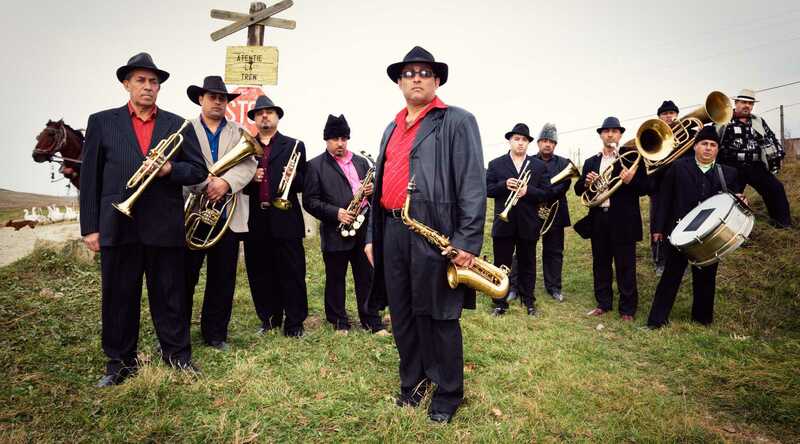 Fanfare Ciocârlia is a twelve-piece Romani Balkan brass band from the northeastern Romanian village of Zece Prăjini. 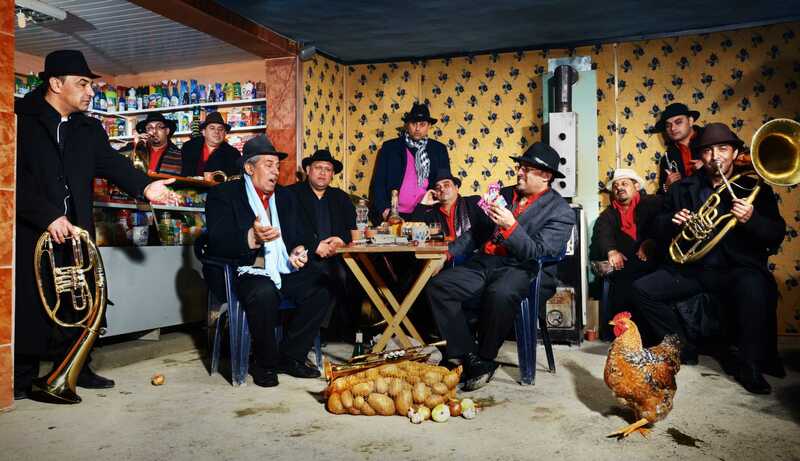 The band is made up of Roma musicians, and they are recognised as one of Europe’s most popular contemporary Romani bands. 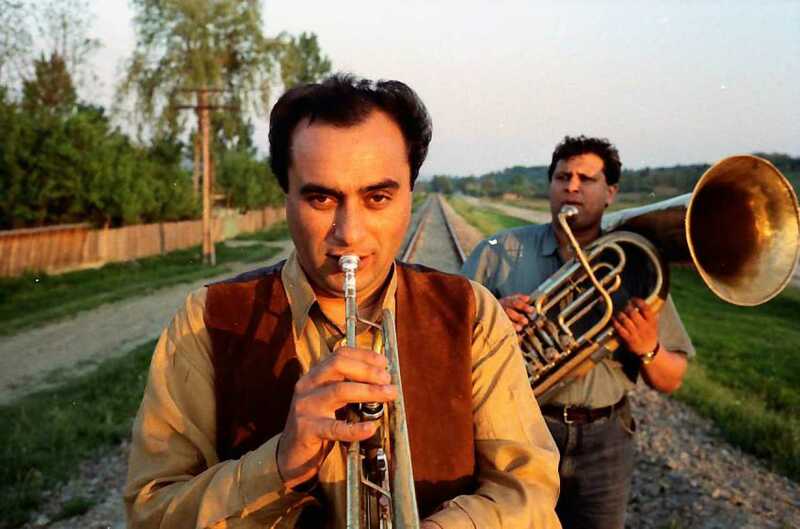 Fanfare Ciocârlia are best known for a very fast, high-energy sound, with complex rhythms and high-speed, staccato clarinet, saxophone and trumpet solos, sometimes performed at more than 200 beats per minute. 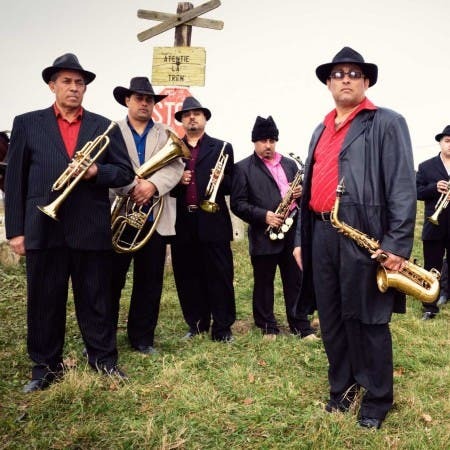 Fanfare Ciocârlia are also known for their arrangements of songs, including Born To Be Wild, James Bond Theme, Caravan, and Summertime. Fanfare Ciocârlia never use sheet music in their performances. 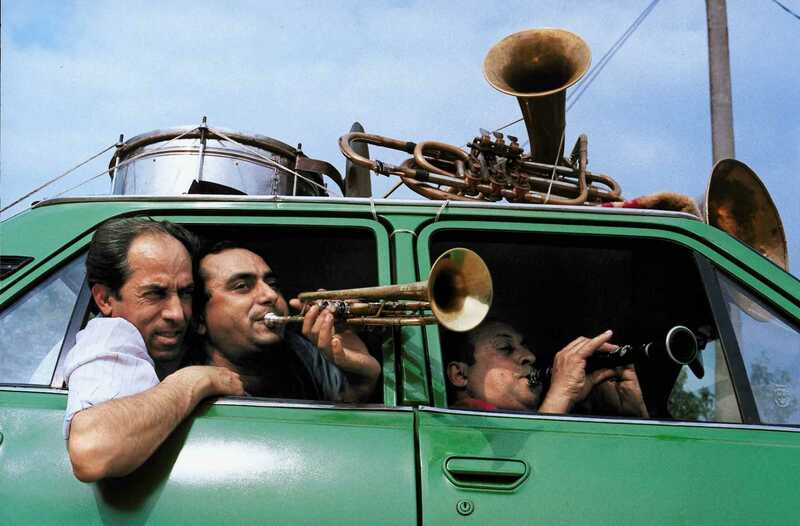 Since appearing in 1996 Fanfare Ciocârlia have played more than two thousand concerts in more than 70 countries.